Editing a ton of images, that have been put on the back burner while Adobe failed me, I came across this image from Cairo. 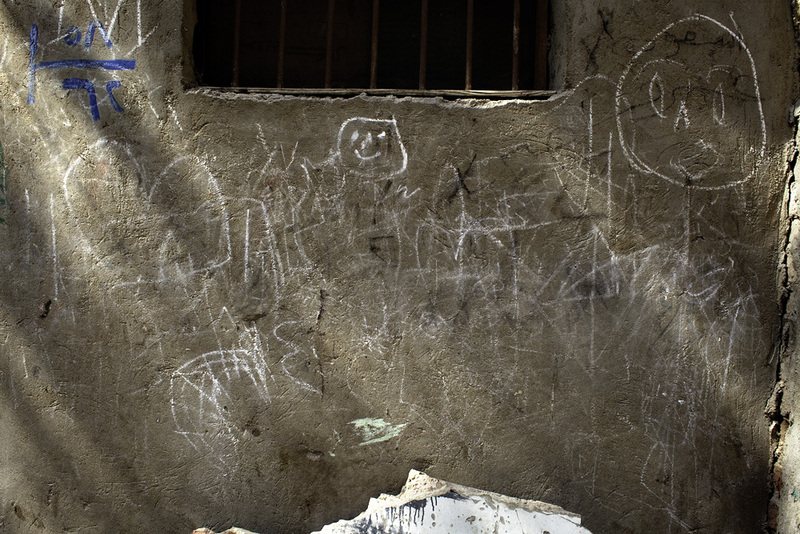 And looking at it all these weeks later realizing that drawings by kids all over the world are the same. We all develop in our own worlds into very different people depending on our culture, but no matter where you are, that drawing of a person is always the same. 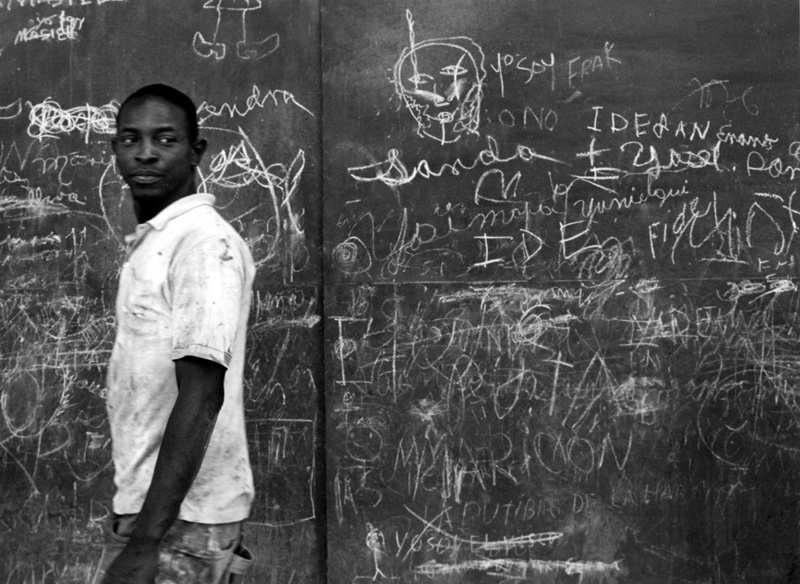 Reminds me of this image I took in 2002 in Havana. Both drawn in chalk, only to disappear when the rain finally comes.